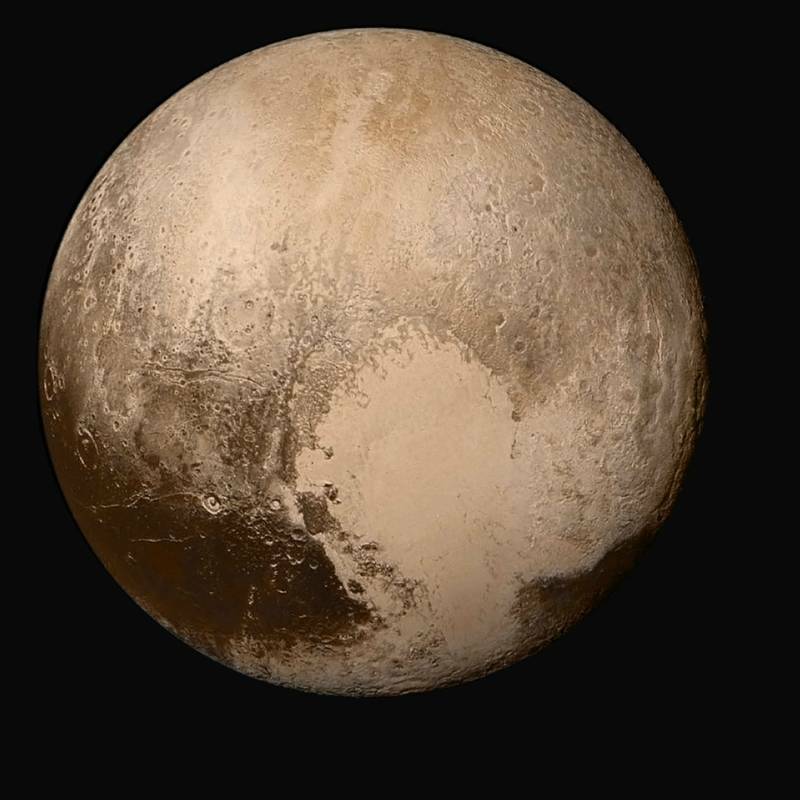 An ancient space rock that may hold clues about the formation of the solar system will be the next destination for New Horizons, the NASA probe that flew past Pluto three years ago. 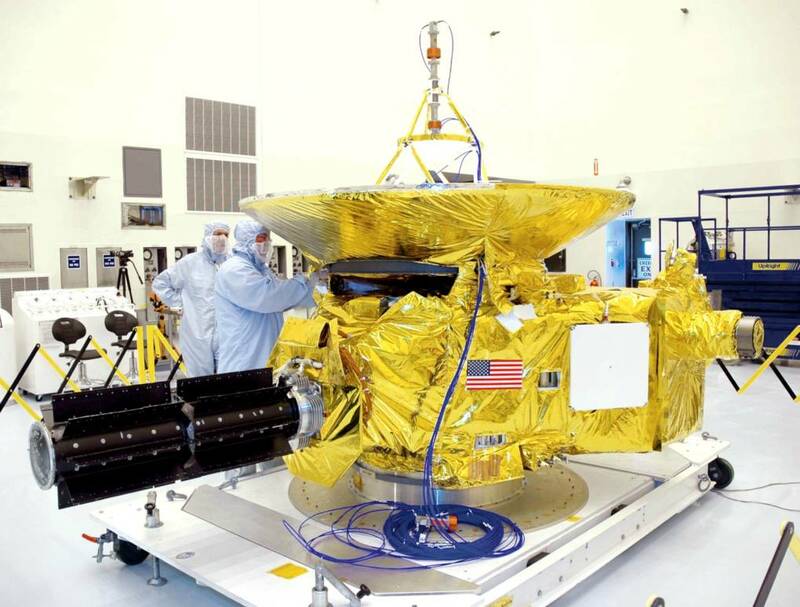 NASA reestablished its connection with New Horizons overnight Monday. Since the Pluto flyby, the probe has continued to sail through space; it spent the last six months conserving power in hibernation mode. New Horizons captivated space fans in 2015 with detailed photos of Pluto's frozen nitrogen surface, which features dunes of methane sand and a giant formation in the shape of a heart. The probe—which runs, fittingly, on plutonium—is now about 40 times as far away as the sun. In the next few months, it will start pointing its cameras at the upcoming target—a county-sized object nicknamed Ultima Thule. Over fall, the team will fine-tune plans for a flyby, and if all goes well, New Horizons will make its closest approach overnight this New Year’s Eve. Scientists like Jeff Moore—who heads the mission's geology and geophysics imaging team—are already making plans to celebrate. “It’ll probably be the most interesting New Year I’ll have ever attended,” he said on his lunch break at NASA Ames Research Center in Mountain View. Moore, who has a white goatee and was wearing a shirt reading “When I was your age, Pluto was a planet,” says Ultima Thule might not be just one object, but two space rocks orbiting each other—or possibly fused together. Indeed. Among them were valleys carved by nitrogen glaciers, hints of a liquid water ocean beneath Pluto’s cold surface, and a mountain on the moon Charon that is weirdly sunken into the surrounding crust, as if it has a moat. “Of course, being a '2001: A Space Odyssey' fan, I suggested we name it Kubrick Mons,” Moore said. That name was officially approved by the International Astronomical Union in April. The IAU has not yet officially signed off on the nickname Ultima Thule for the space rock; its proper name is 2014 MU69. “It’s a Norse saying for beyond the farthest frontiers,” said Alan Stern, the mission’s principal investigator. At 20 to 30 miles across, Ultima Thule is bigger than San Francisco. What it’s shaped like and what it's made of are unclear, but it’s been sitting in cold storage in a distant part of the solar system called the Kuiper Belt. That means it could give scientists new clues about the raw pieces that the planets formed from more than four billion years ago. To Stern’s coauthor on a new book about New Horizons, astrobiologist David Grinspoon, it’s like trying to figure out what primordial building blocks our young solar system started with, based on what’s left on the playroom floor. “It’s like if the planets were made out of some sort of big giant box of Legos, and it was sort of messy and then nobody really cleaned up afterwards—you could go find the bits that didn’t become planets and examine them,” Grinspoon said. 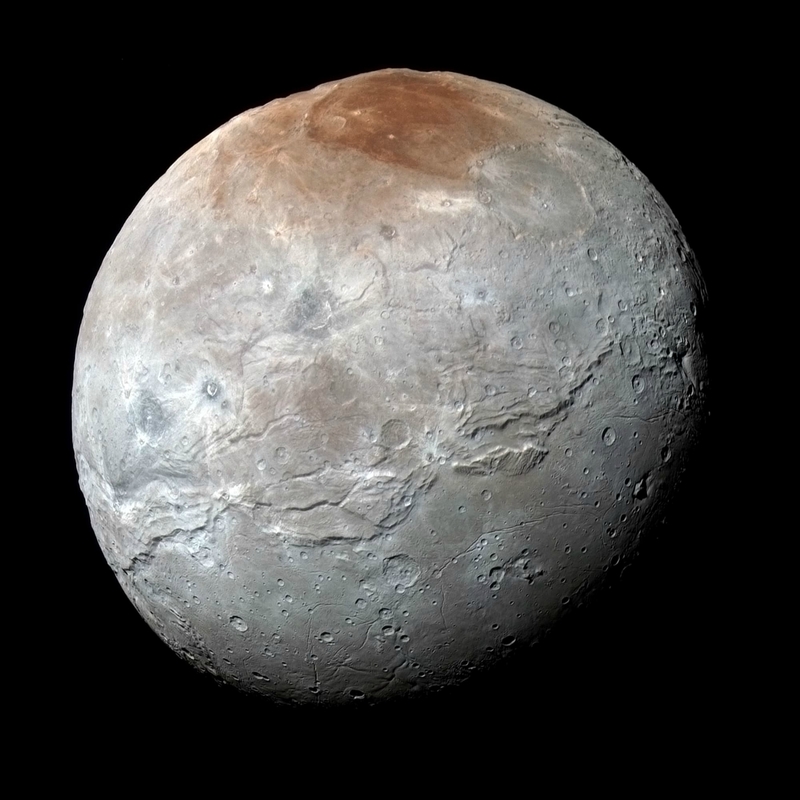 But while fans of New Horizons are counting down toward New Year’s, they’ll have to be patient a little longer. Because it takes several hours for the probe’s signals to traverse the billions of miles of space between the Kuiper Belt and Earth, Moore expects we’ll be well into New Year’s Day, 2019, before we know how the flyby went.